Over the past few years, it’s become obvious that effective data analysis is essential for an organization to make the best decisions. This fact will become even more important in the future, as your competitors will also use analytics in their decision-making. Business analysts, application development managers, IT operations managers, and others who use management information tools often have to perform analytics on data coming from each data source (individual development tools, individual management tools, and the tools each department of interest works with).  ConnectALL for Analytics enables business analysts and decision makers to use data from the sources that generate it, and consolidate it into a single data stream to be used for reporting, trends analysis, projections, forecasting, predictions, and other data-driven processes. The enterprise can make the most of its data because it has the best, most current data from multiple sources. Why do I need ConnectALL for Analytics? 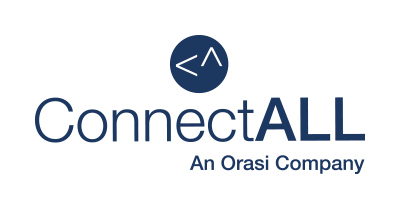 ConnectALL for Analytics is designed to enable its users to integrate data generated by a variety of sources. When the data sources are selected, ConnectALL for Analytics will receive data from each source. 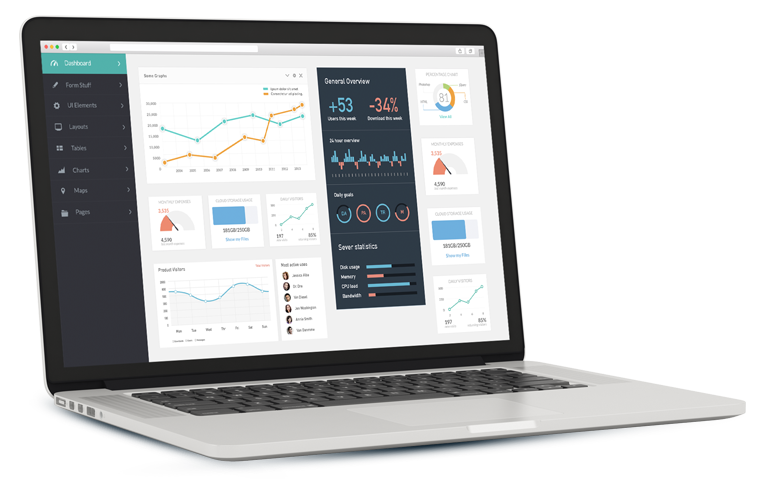 The data is then translated from each data source into a form usable by a Business Intelligence (BI) application included in ConnectALL for Analytics. If the enterprise is already using a BI tool, the combined data can be used by the BI tool of choice..
Because enterprises require rapid access to data across organizations, but can’t afford long waits between data generation and business analytics, ConnectALL for Analytics is built to provide near real-time data from all configured data sources. With rapid data updates, an enterprise can quickly now the status of each contributing data source. As a result, the need for corrections can be easily determined, changes (if necessary) can be quickly implemented, and the result of these changes can be rapidly detected. How will my enterprise benefit from ConnectALL for Analytics? With ConnectALL Analytics, your enterprise can apply analytics to data coming from multiple data sources, translated into – and delivered in – a single data stream. Before ConnectALL for Analytics became available, this capability was limited to a small number of applications in silos, or was unavailable entirely. Because your enterprise will now be able to obtain data from sources across the organization, enabling a BI tool of your choice (or the BI tool integrated into ConnectALL for Analytics), your enterprise can now perform trends analysis, reporting, forecasting, and other tasks using a single source of data.